to the chamber. He said inadequacies, including Card Readers not used in over 70 percent of his polling units, multiple voting, over-voting and other discrepancies, aided his defeat. 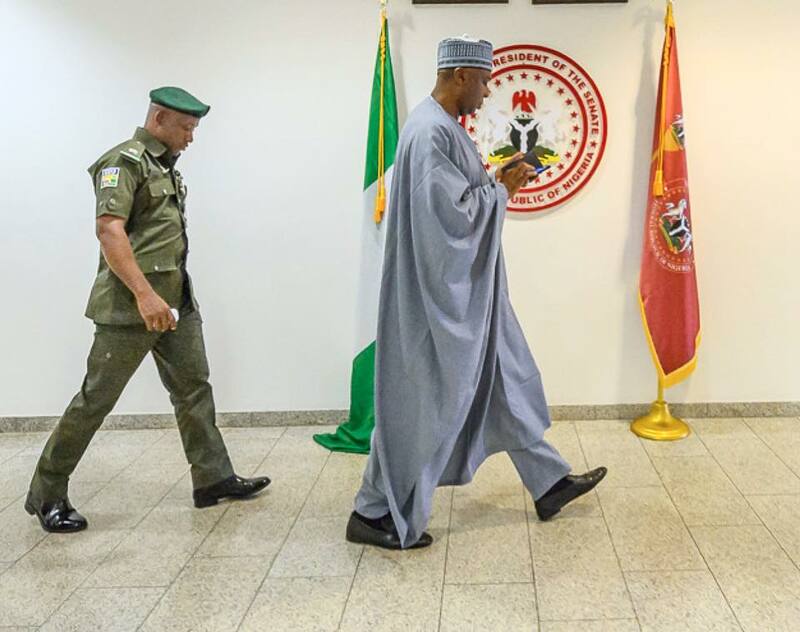 He stated that in spite of the reported inadequacies that attended the presidential and National Assembly elections in Kwara State, he wishes the candidates who emerged from the election the best of luck. Saraki, in a statement signed by his Special Adviser on Media and Publicity, Yusuph Olaniyonu, stated that while the election was generally peaceful, he still had issues with the outcome. 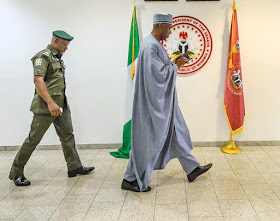 He added that the state chapter of his party, the People’s Democratic Party (PDP), will take a position on the right response to these inadequacies. “As we prepare for the March 9, governorship and House of Assembly elections, let me reiterate my position that the candidates of the PDP in the election represent the best materials for our dear state, Kwara. “Therefore, I enjoin our people to come out en mass on election day and vote for them. I am going to work with our party leaders to further sell the PDP candidates to the public. “I thank all Nigerians for their goodwill and to enjoin all of us that as we patiently await the outcome of the Presidential election, we pray for peace, unity and genuine development in our country. 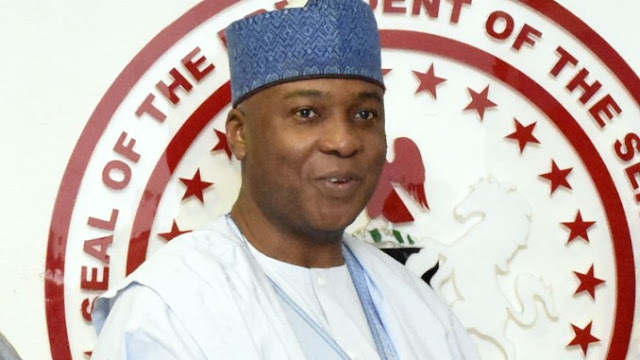 It is also our prayers that, at all times, the wish of the people would always prevail in the choice of the leadership and the electorate will always enjoy the benefit of good governance,” Saraki stated.